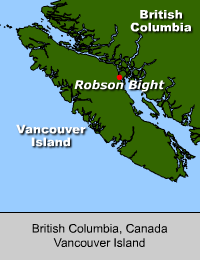 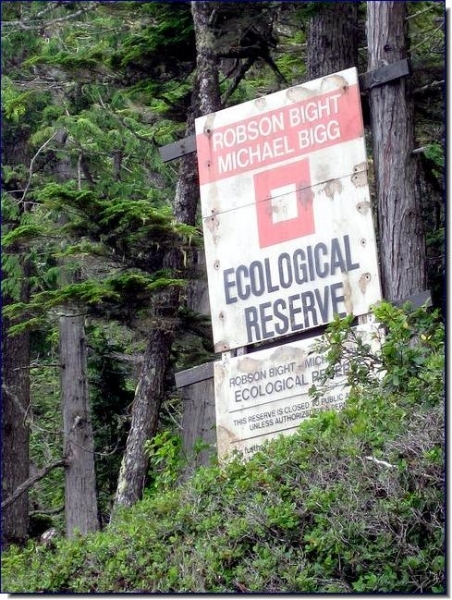 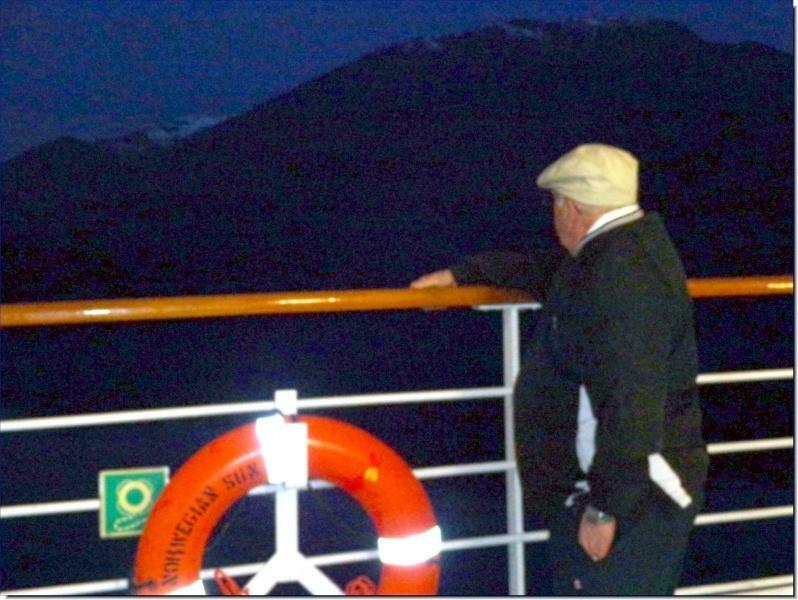 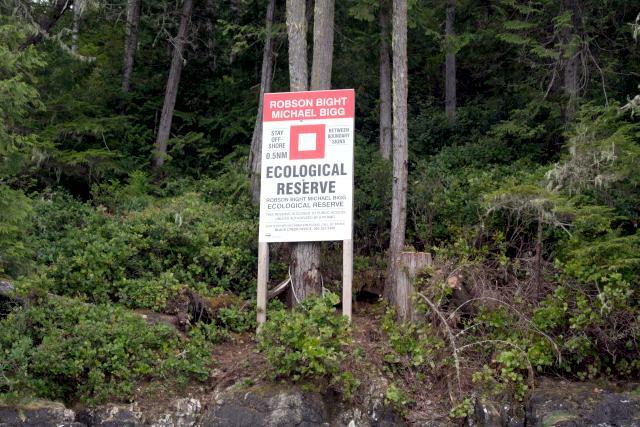 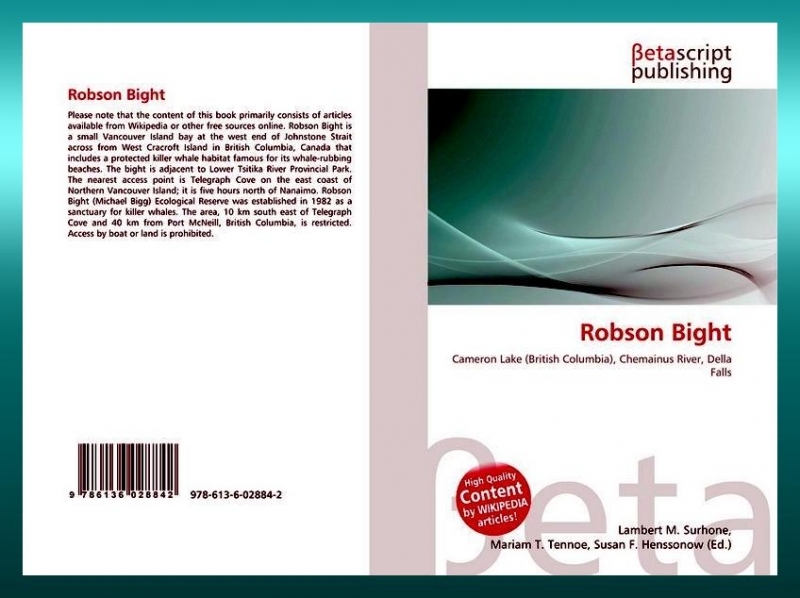 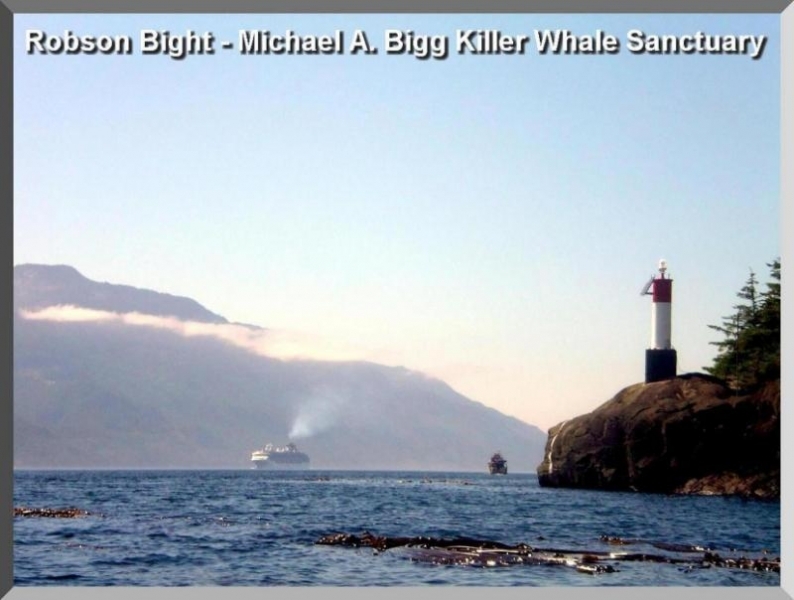 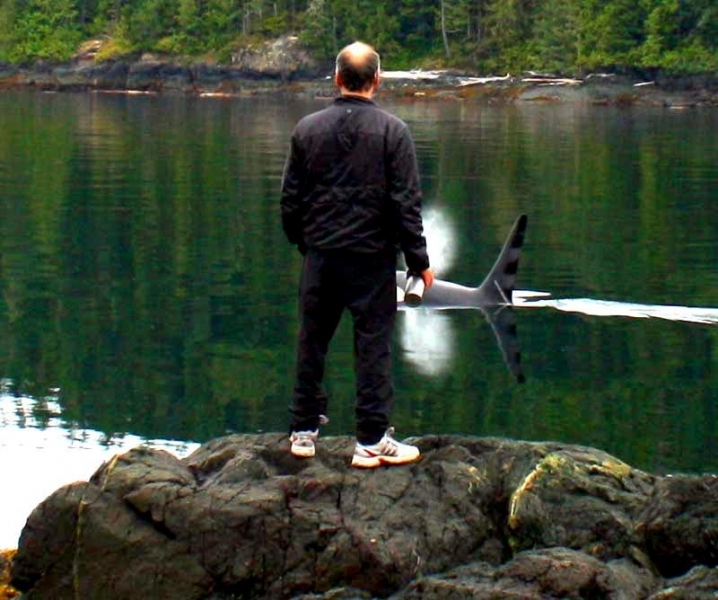 The “Robson Bight-Michael Bigg” Ecological Reserve is a small Vancouver Island bay at the west end of Johnstone Strait across from West Cracroft Island in British Columbia that includes a protected Killer Whale habitat famous for its Killer Whale rubbing beaches. 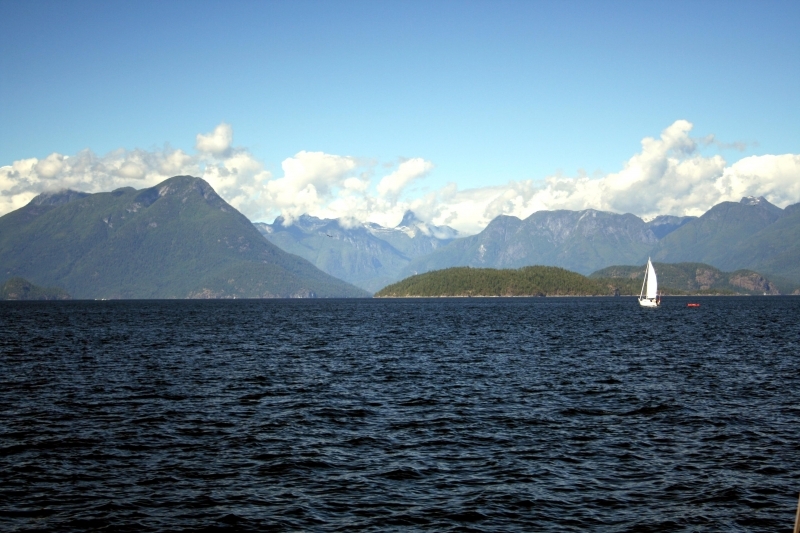 The location was named for Lieutenant Commander Charles Rufus Robson of the gunboat “HMS Forward” who died in Victoria, British Columbia on November 5, 1861 from a fall from his horse after a commendable career. 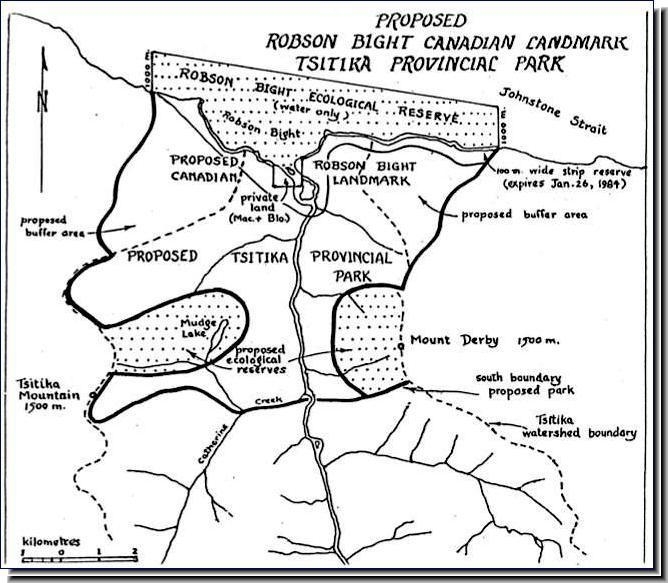 The area is adjacent to Lower Tsitika River Provincial Park. 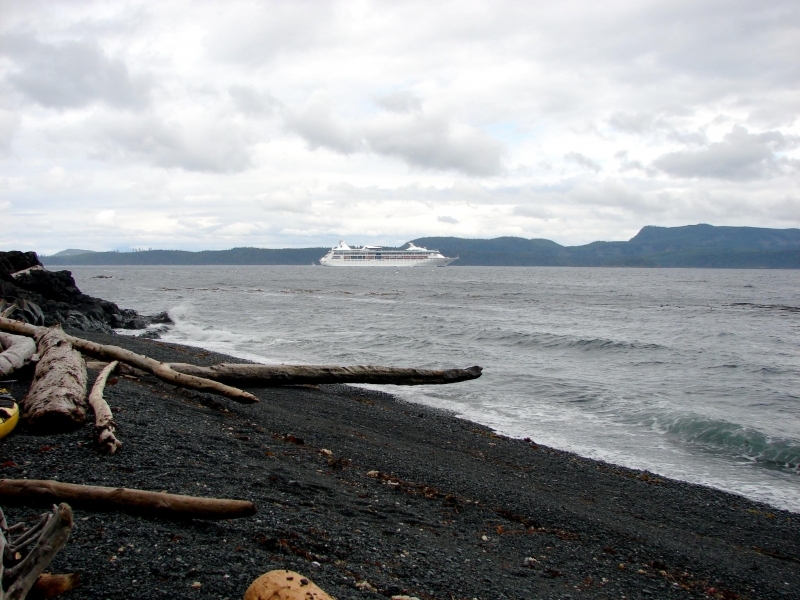 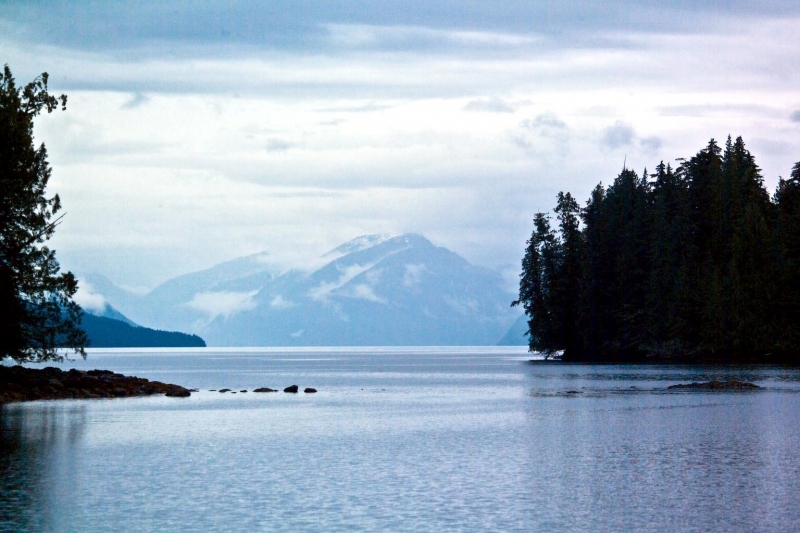 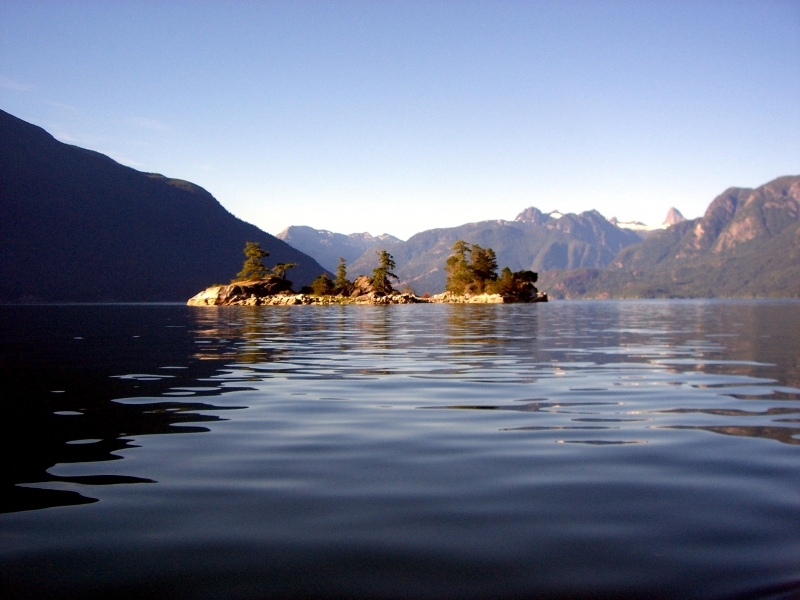 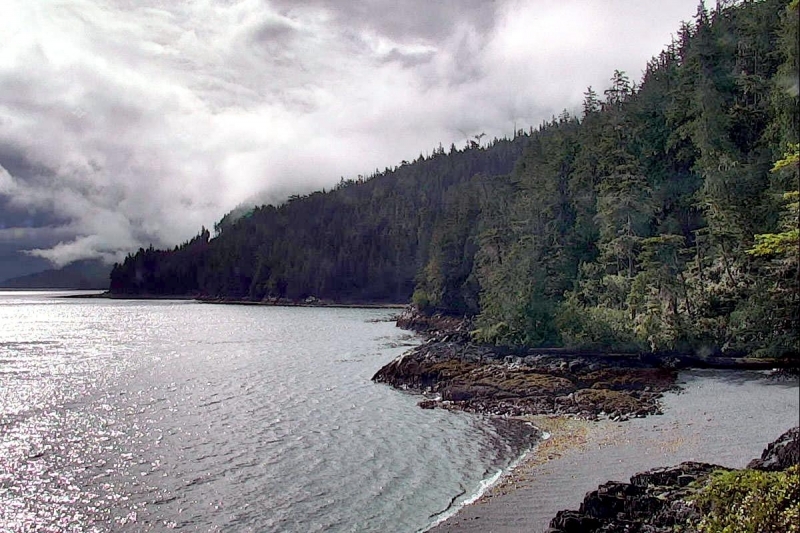 The nearest access point is Telegraph Cove located on the east coast of northern Vancouver Island and is approximately 4 hours north of Nanaimo. 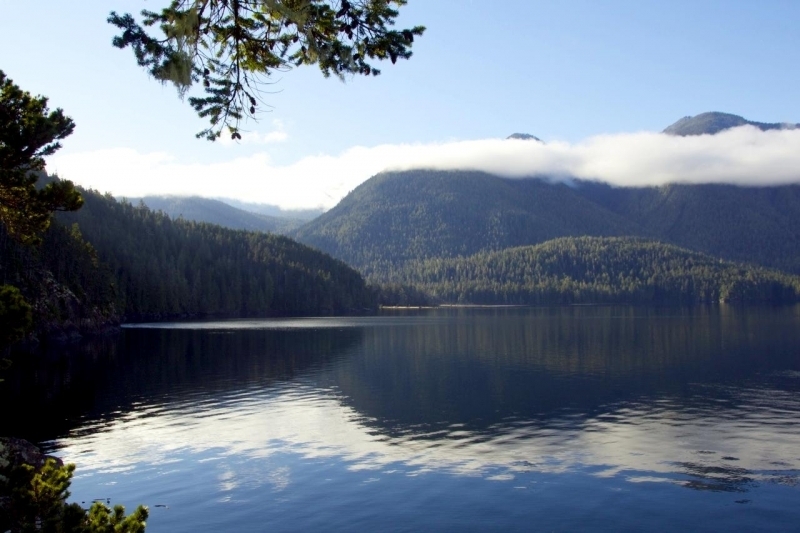 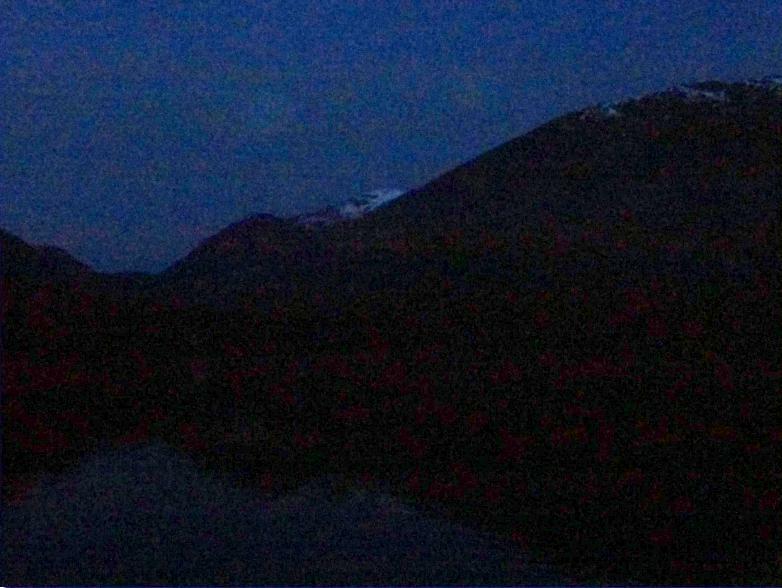 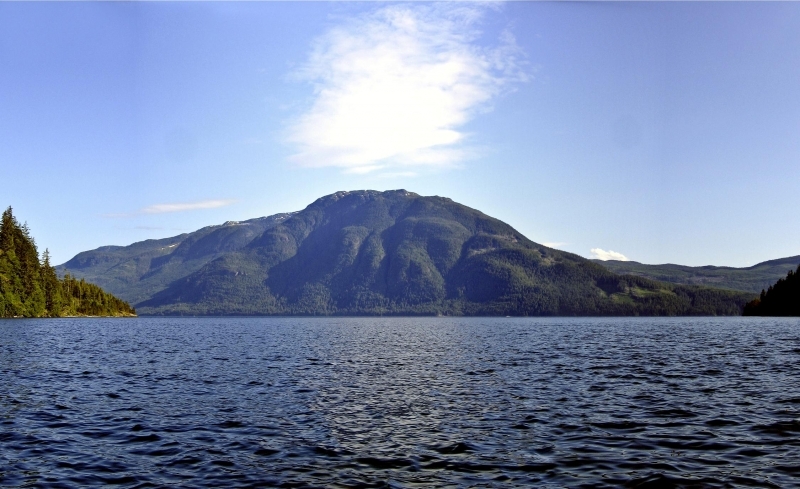 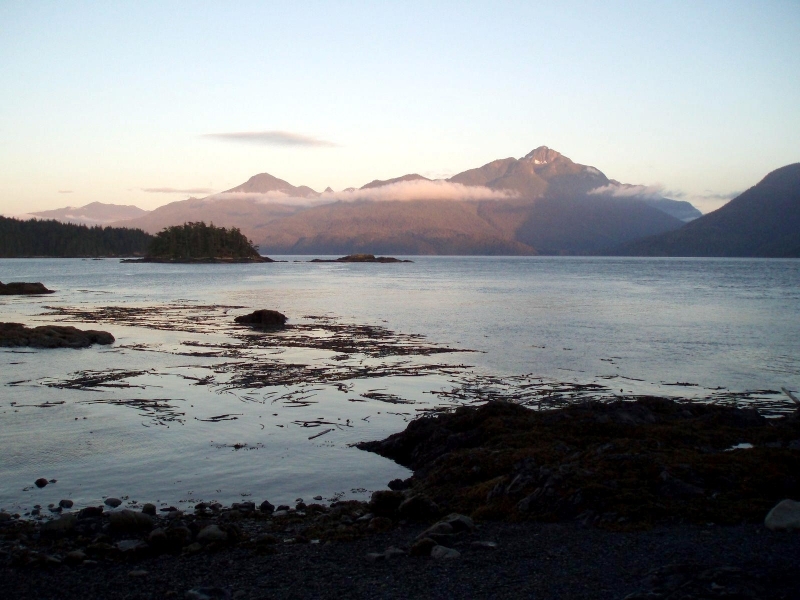 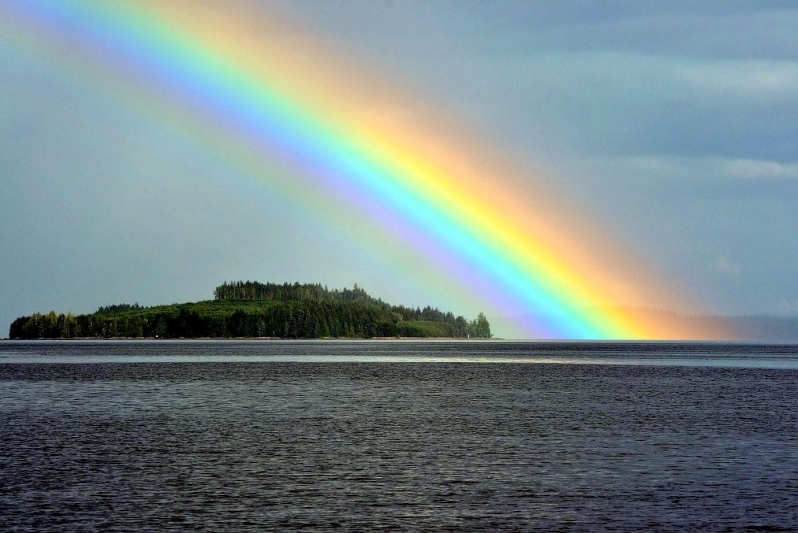 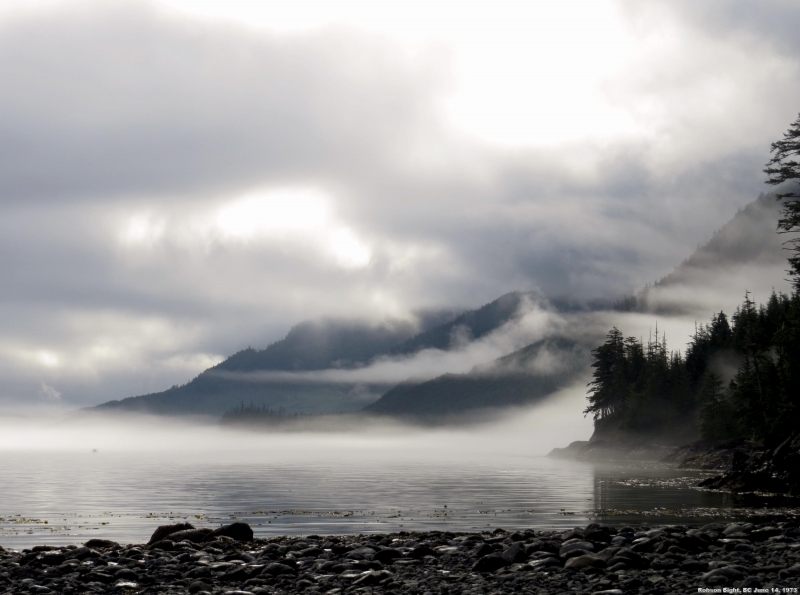 The Canadian Ecological Reserves are areas in British Columbia as in other Canadian Providences, selected to preserve representative & special natural ecosystems, plant & animal species features and phenomena. 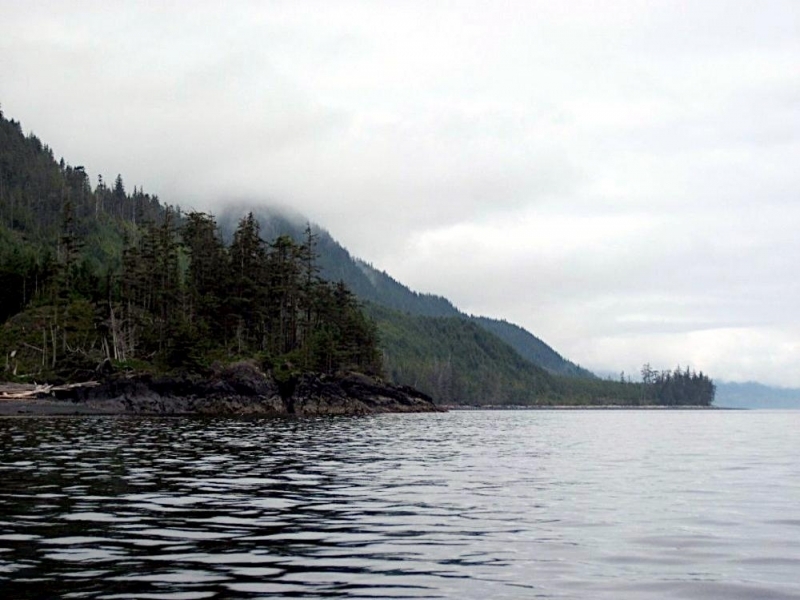 The Canadian Ecological Reserves provide the highest level of protection for the maintenance of physical & biological diversity while allowing for research & educational activities. 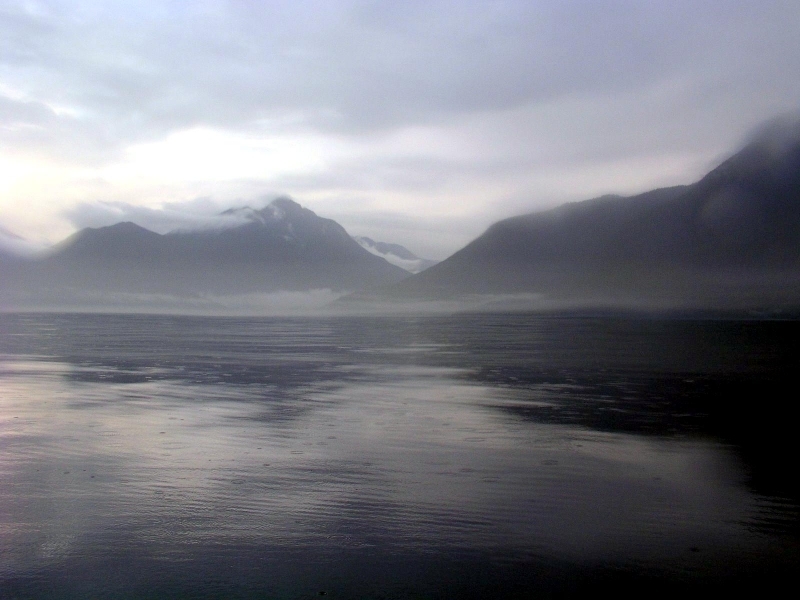 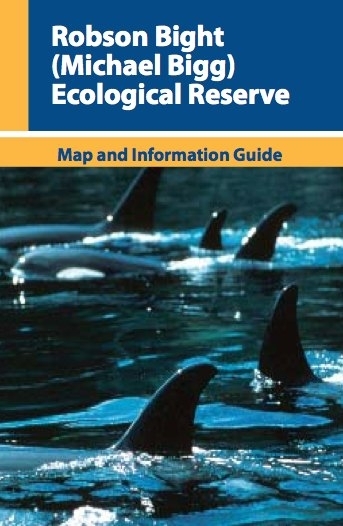 This ecological reserve is subject to special restrictions as a sanctuary for Killer Whales. 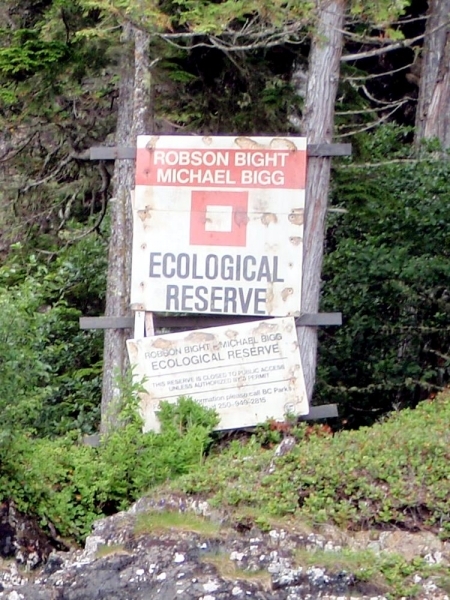 To support its role as a sanctuary, the upland portion of the reserve is closed to all uses or entry. 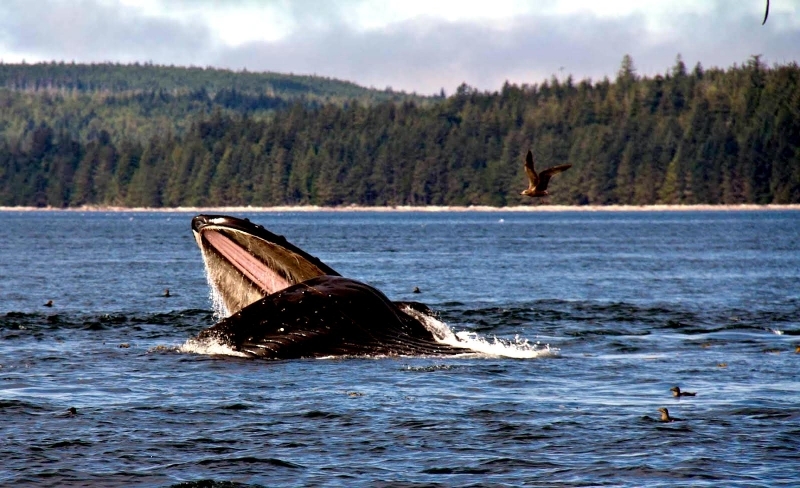 Researchers wishing to study whales should check with the Department of Fisheries & Oceans to ensure their proposed study activity is permissible and to determine whether or not they will require a scientific license. 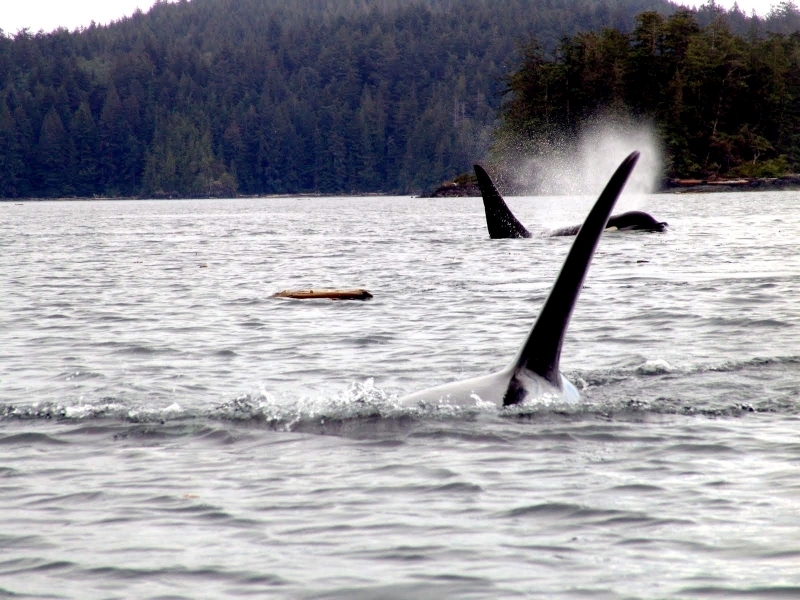 Summary convictions for contravention of the Fisheries Act S.78 or its regulations carry a fine of up to $100,000 and a prison term up to 1 year or both. 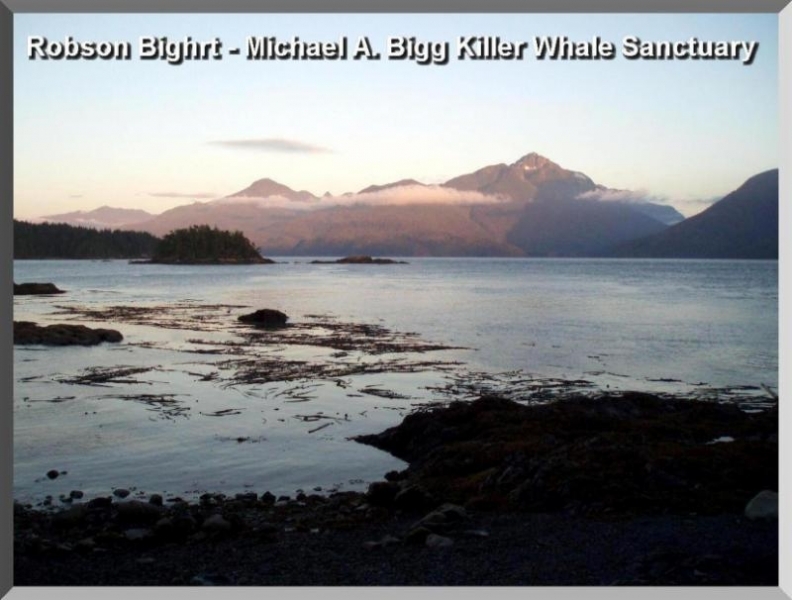 Indictable convictions carry a fine of up to $500,000 and a prison terms of up to 2 years or both. 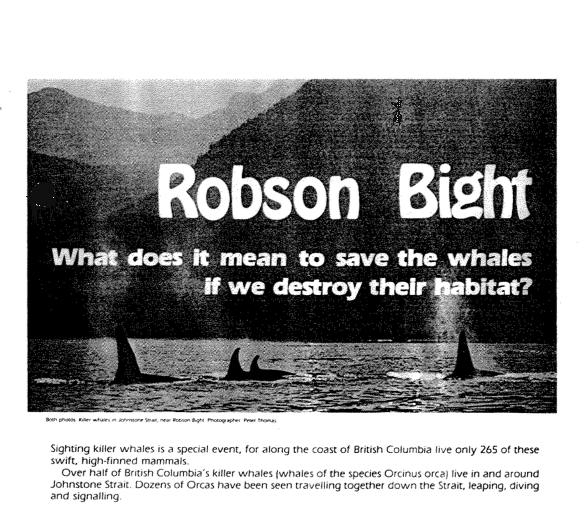 The primary role of the “Robson Bight-Michael Bigg Ecological Reserve” is to provide a regional sanctuary for Killer Whales and to protect this significant Killer Whale habitat. 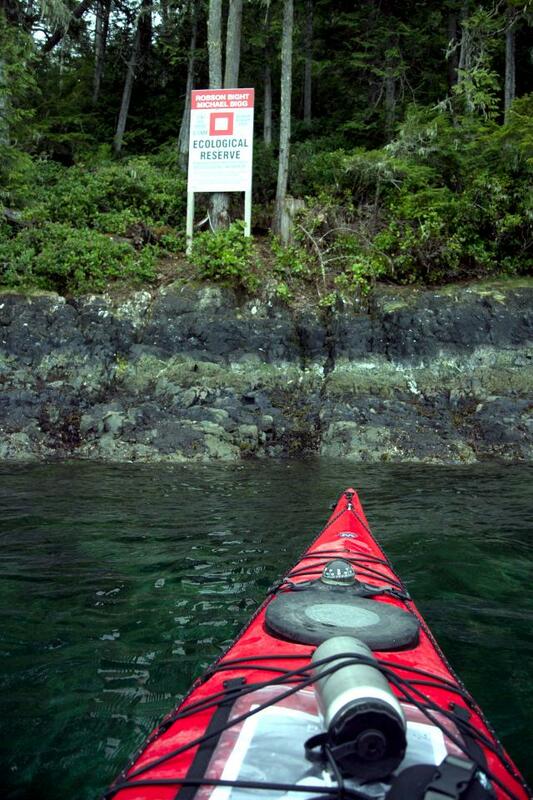 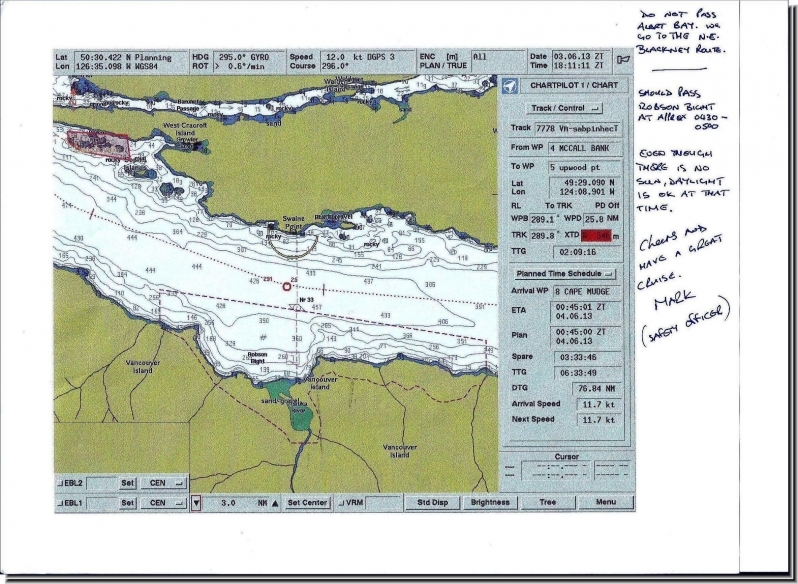 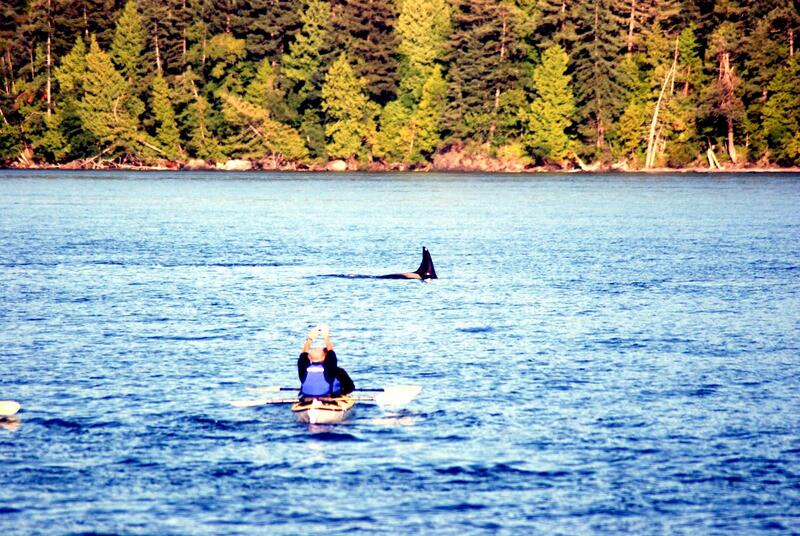 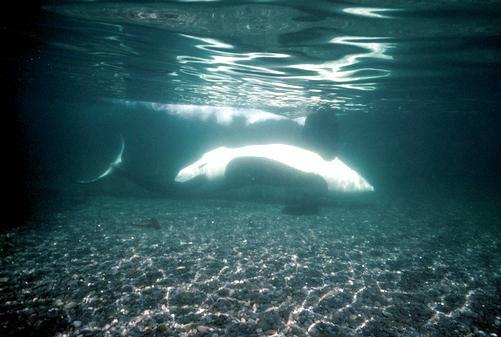 This specified area is the only sanctuary for Killer Whales on the west coast of Canada and is globally significant. 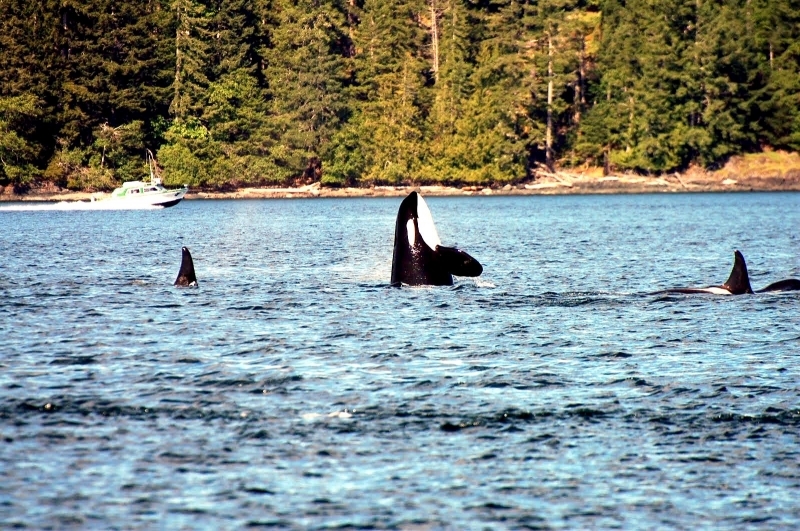 The area is unique for its intensity of use by Killer Whales and the range of activities engaged by them. 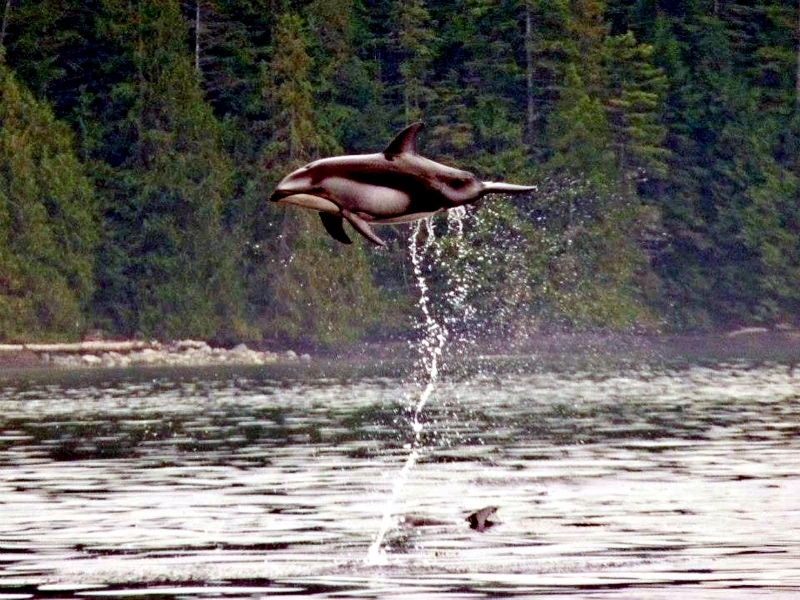 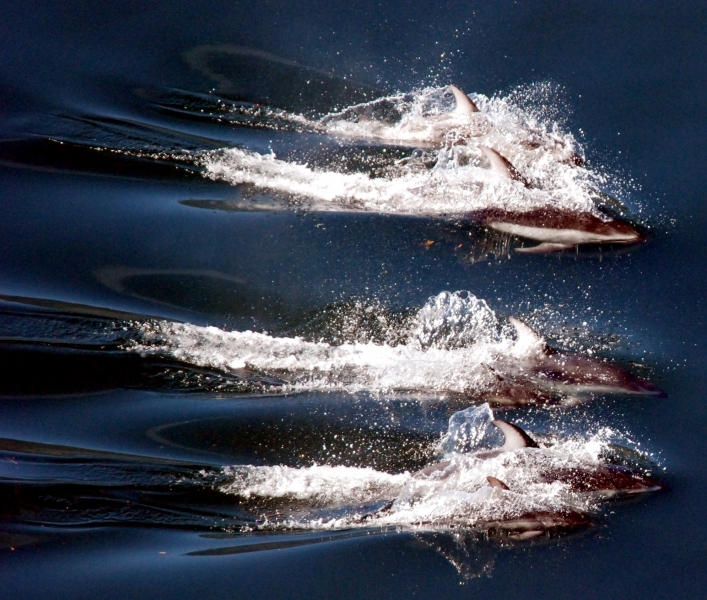 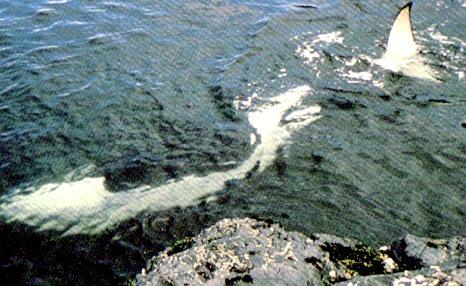 Other marine mammals that occur in the area include Humpback Whales, Dall’s Porpoises and Pacific White-sided Dolphins. 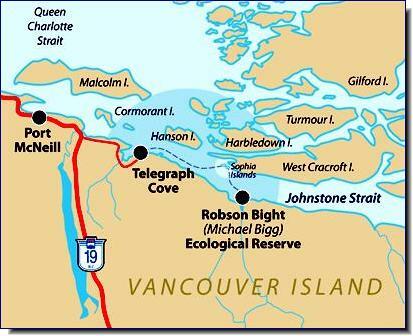 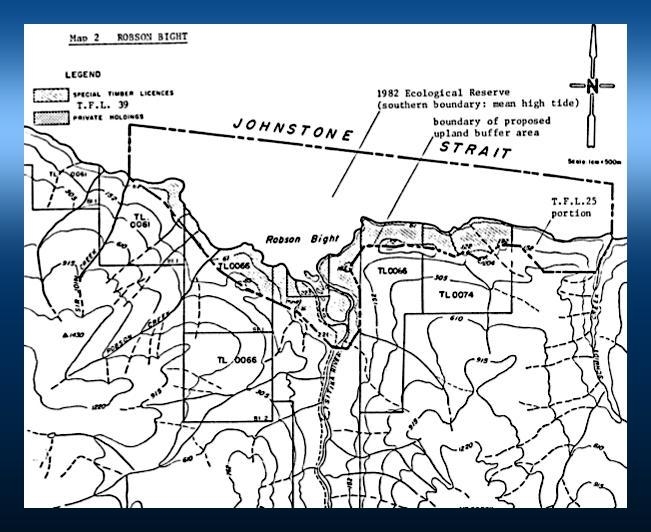 The ecological reserve also protects the only undisturbed estuary on the east coast of Vancouver Island, forested shorelines and an environment rich with marine life due to strong tidal currents that produce constant mixing of Johnstone Strait waters. 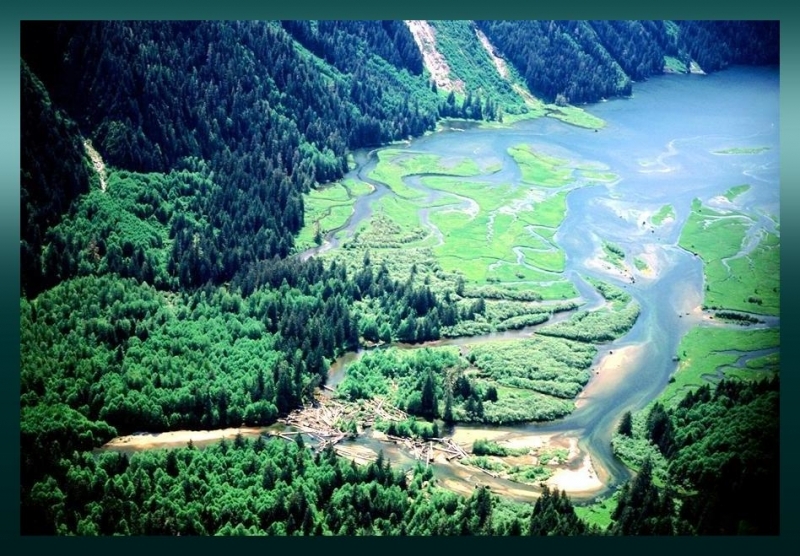 Up to 70% of the Salmon heading for the Fraser River spawning grounds pass through the area. 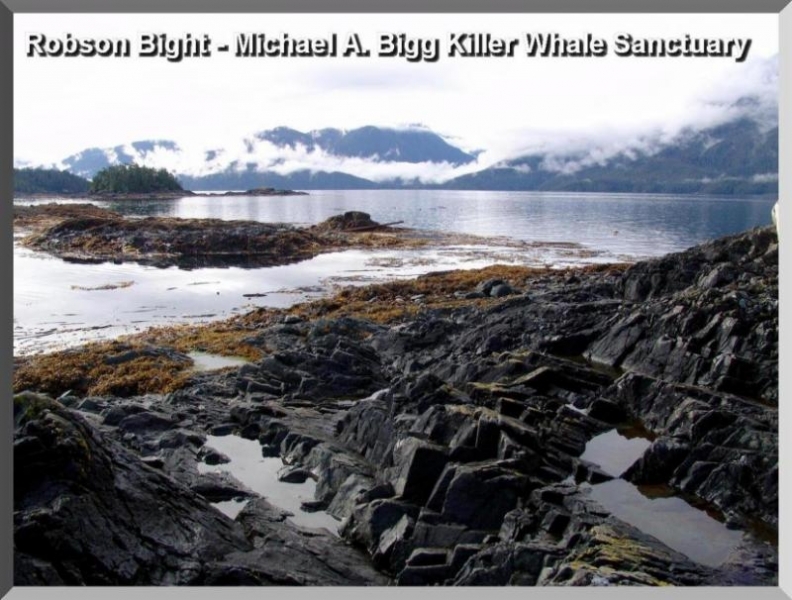 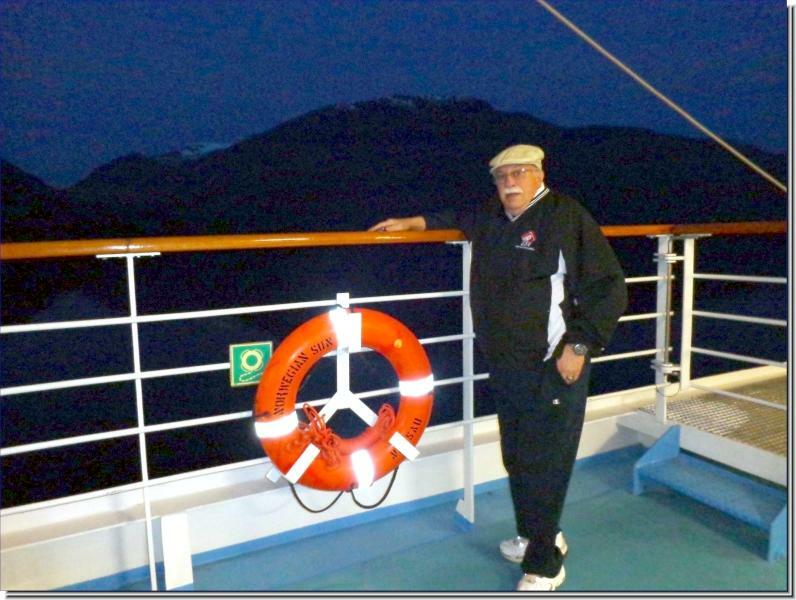 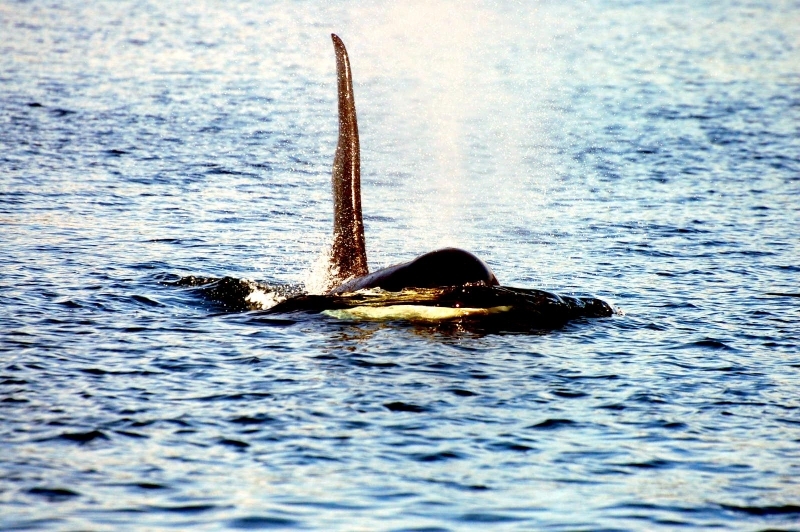 However, Killer Whale research directed by the late Dr. Michael A. Bigg starting in the early 1970′s and into the late 1980′s started to indicate that area was something special. 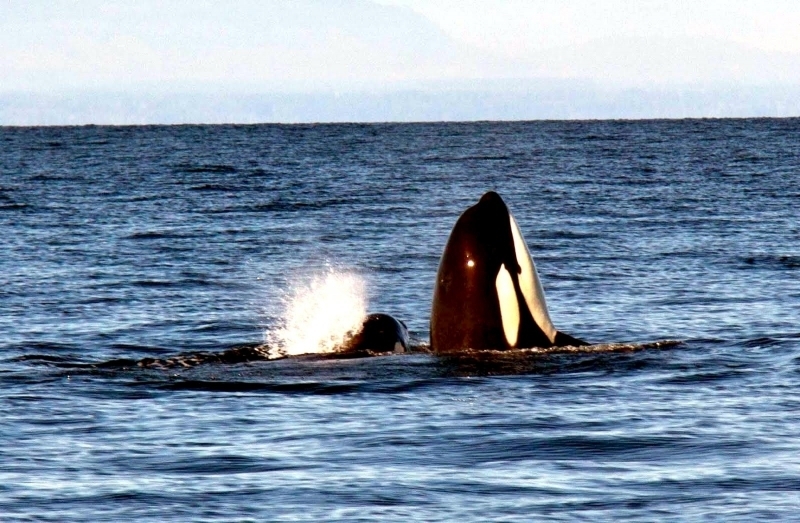 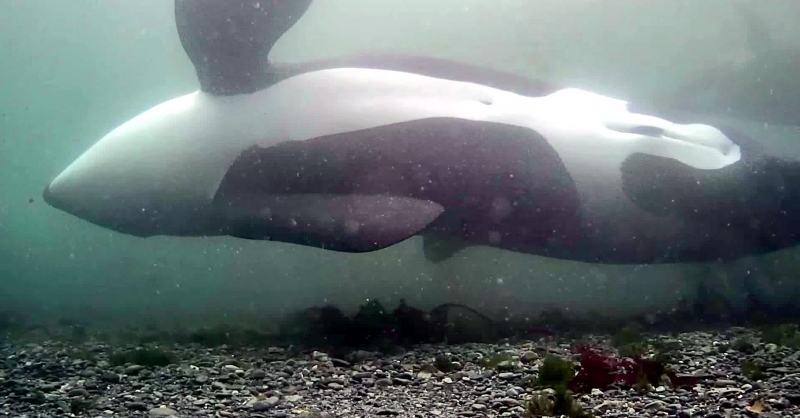 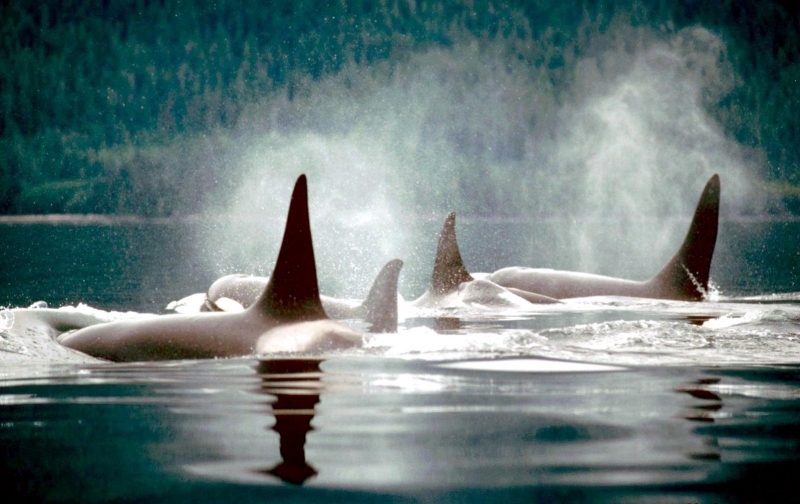 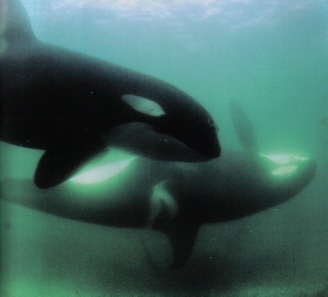 It appeared to be a core area for 7 and a possible 8 resident pods of Killer Whales totaling 65 to 85 individuals out of British Columbia’s total population of around 300. 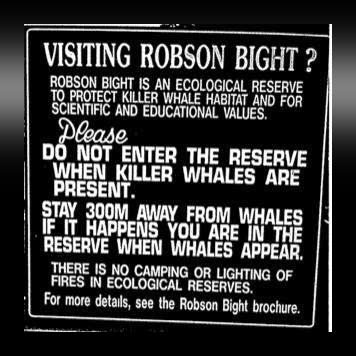 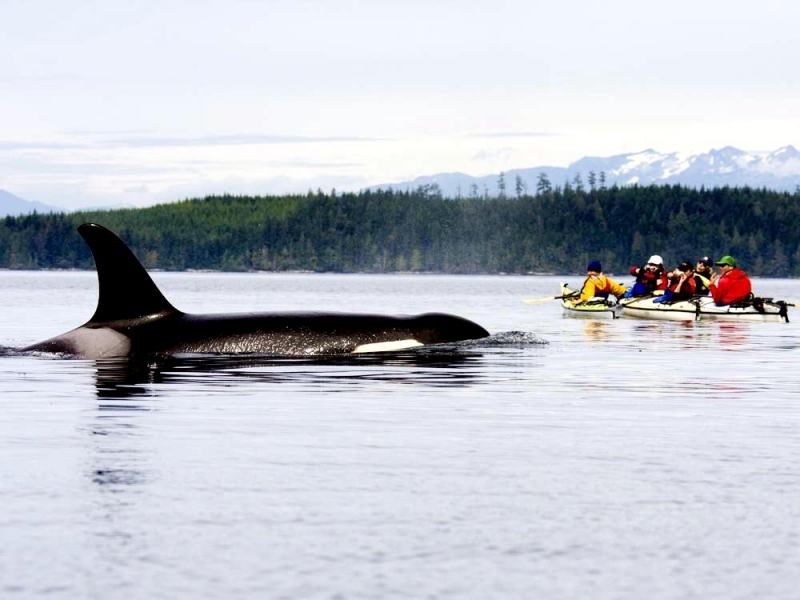 The “Robson Bight-Michael Bigg Ecological Reserve” is visited by the whales mainly from June to October. 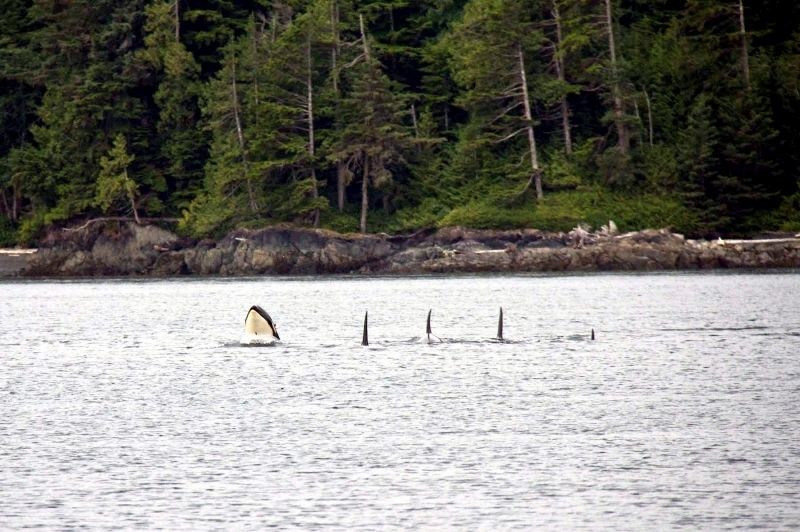 When Killer Whales are present in Johnstone Strait, there is an 80% chance that they will visit the area several times per day. 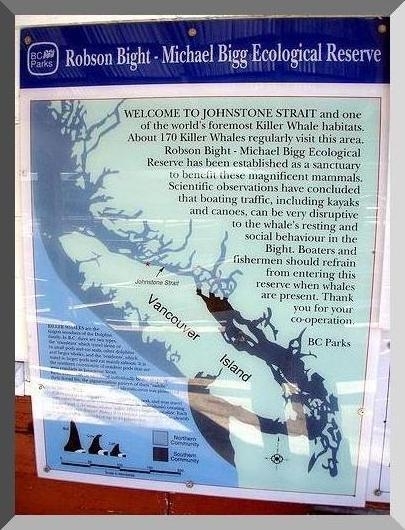 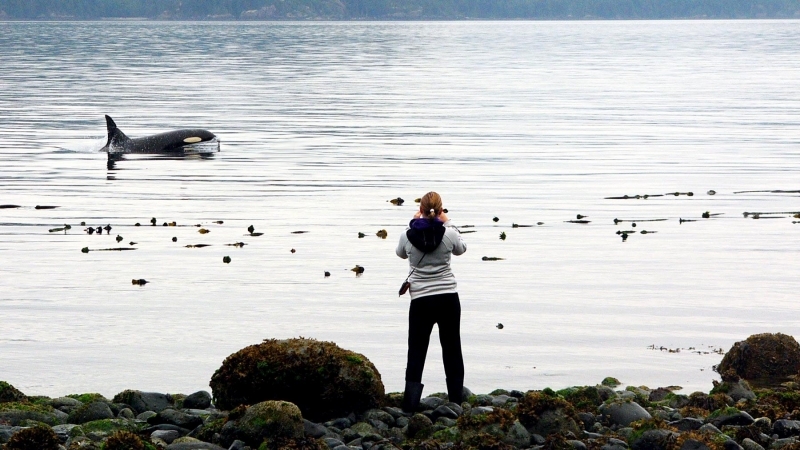 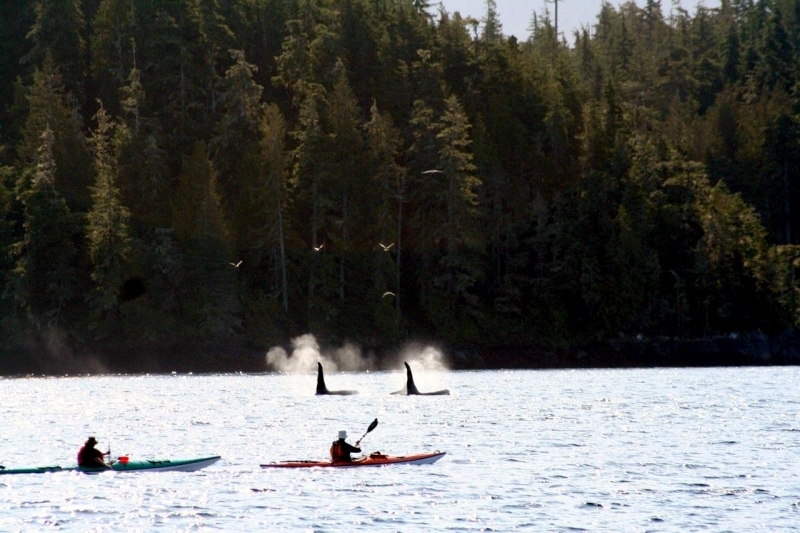 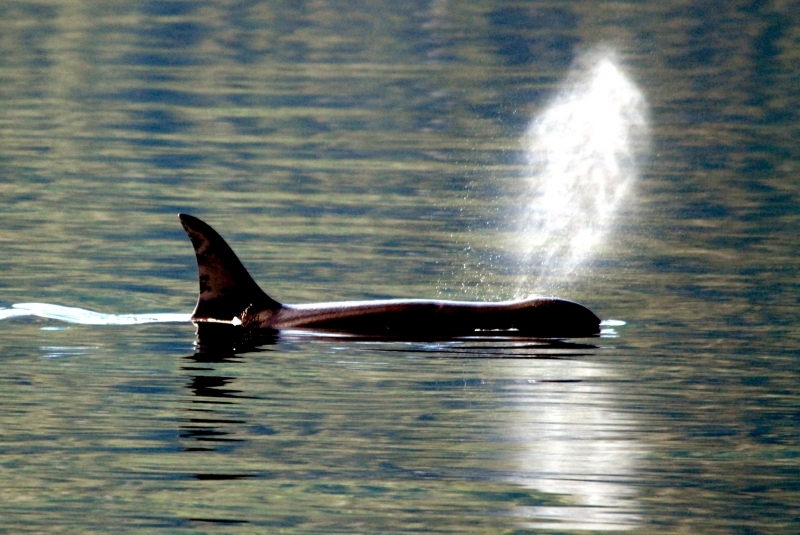 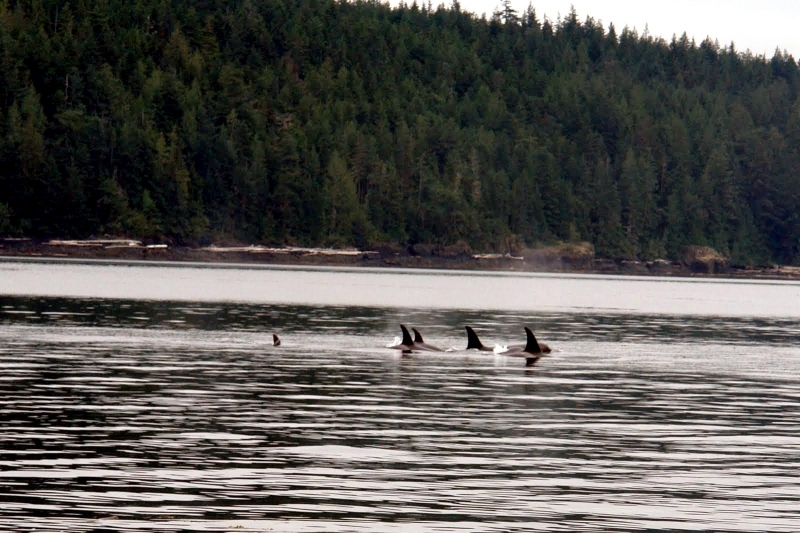 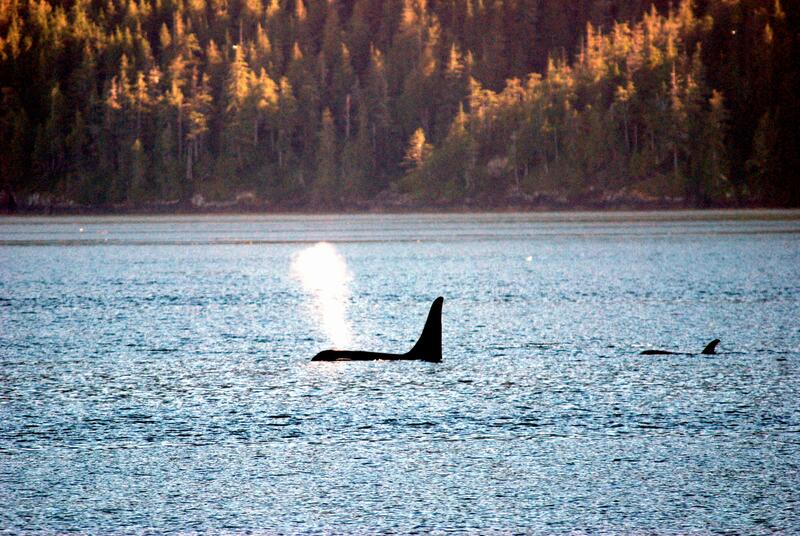 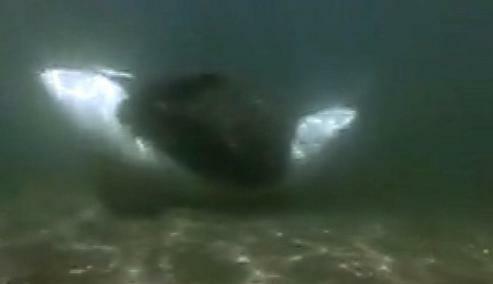 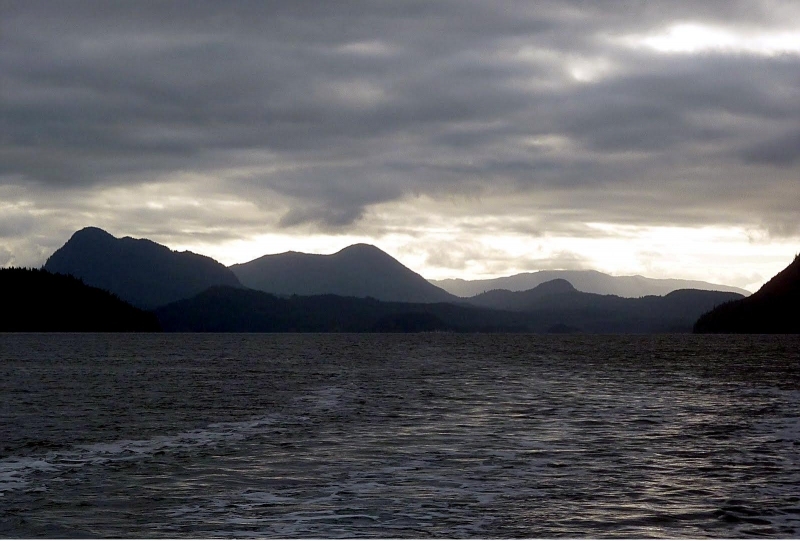 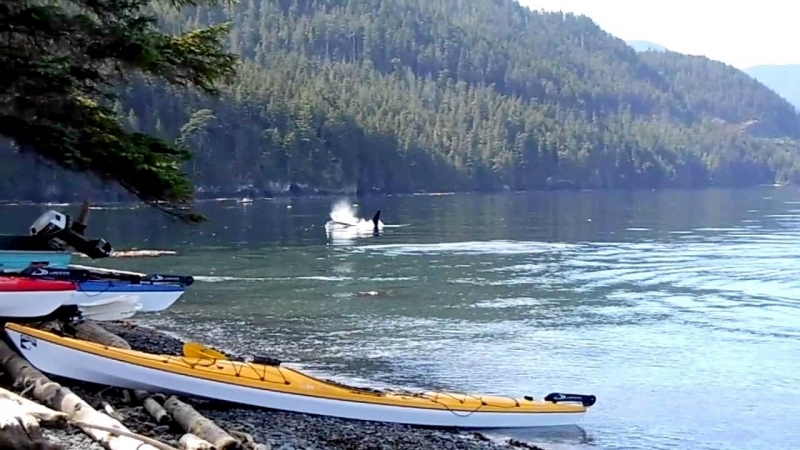 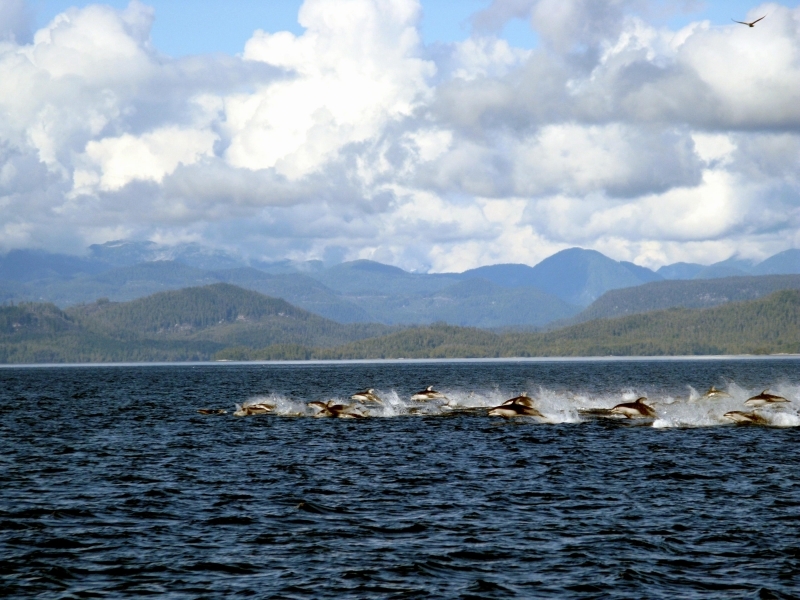 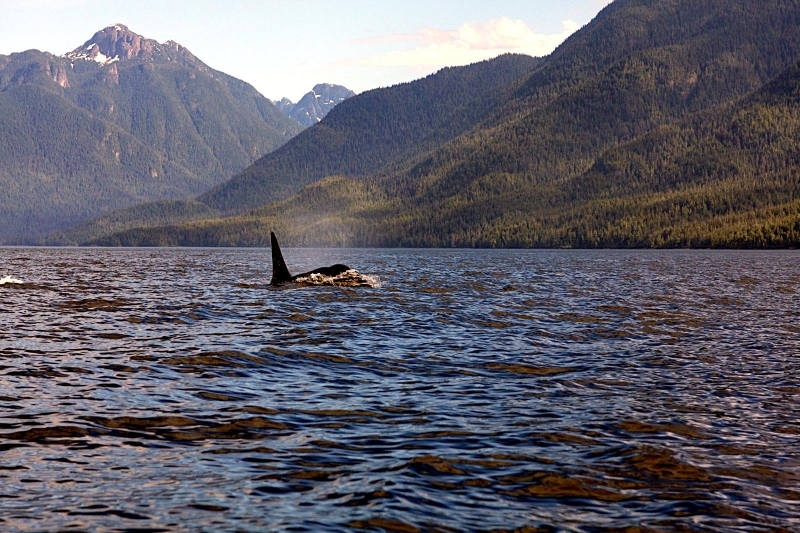 The whales behave differently in the “Robson Bight-Michael Bigg Ecological Reserve”. 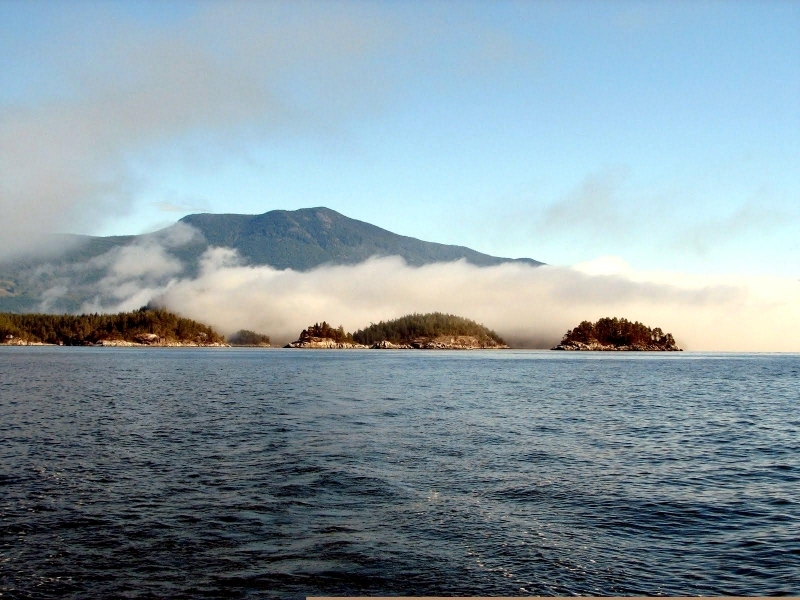 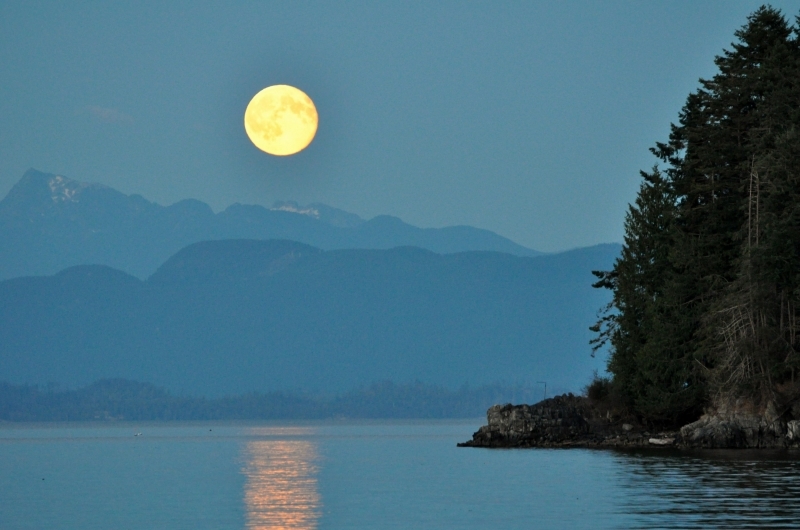 There is less traveling, less feeding, more resting, more play and perhaps more sexual activity than in any other place on the British Columbia coast. 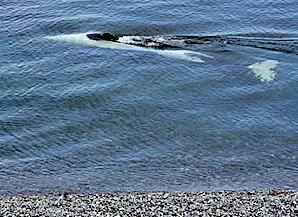 Then it was discovered that the whales use certain beaches along this area for a “rubbing ritual”. 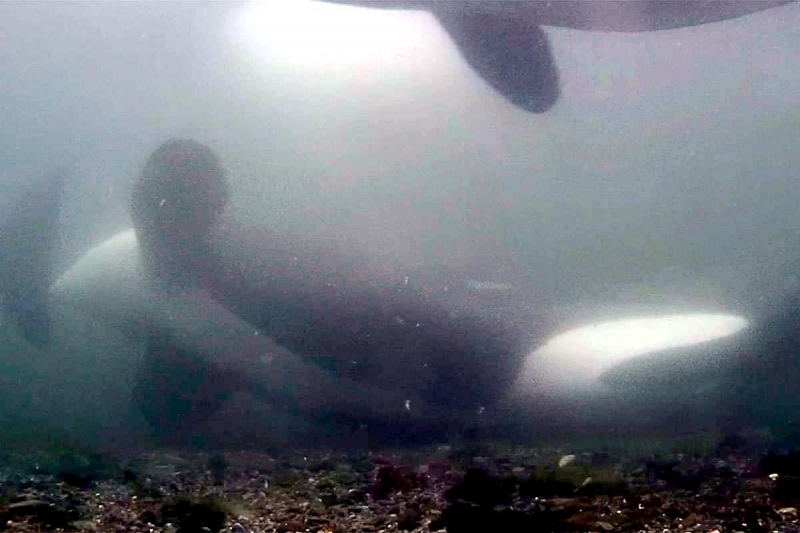 The field researchers also discovered that Killer Whales were more sensitive to disturbance when they were at these rubbing beaches. 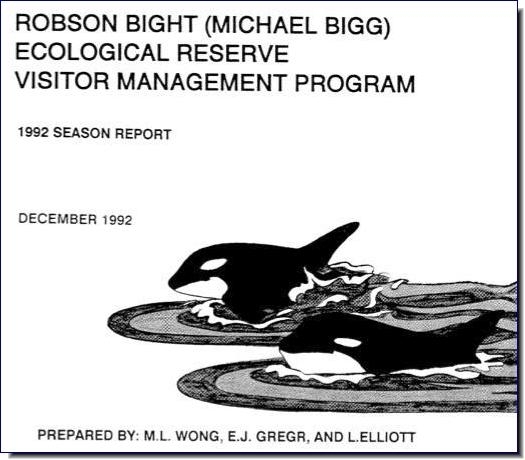 As a result of these findings & public pressure, a new marine ecological reserve was created on June 17, 1982 to protect this unique-core Killer Whale habitat totaling 1,248 hectors (6.6 square miles) of marine area and 505 hectors (1,247.9 acres) of landmass and is under the protection of British Columbia Parks.